We are the seed experts of Williamson County! From vegetable seed to forage grasses, and pasture mixes, we have everything you need to get things growing. 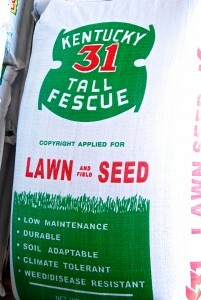 We have a wide variety of seed for small gardens and large farms. 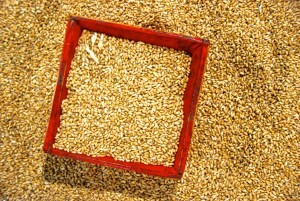 We can answer questions about the best type of seed for your home environment and how to plant them. 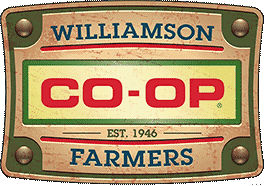 If it’s planting time on your farm or in your home garden, the Williamson Farmers Co-op is the place for you.